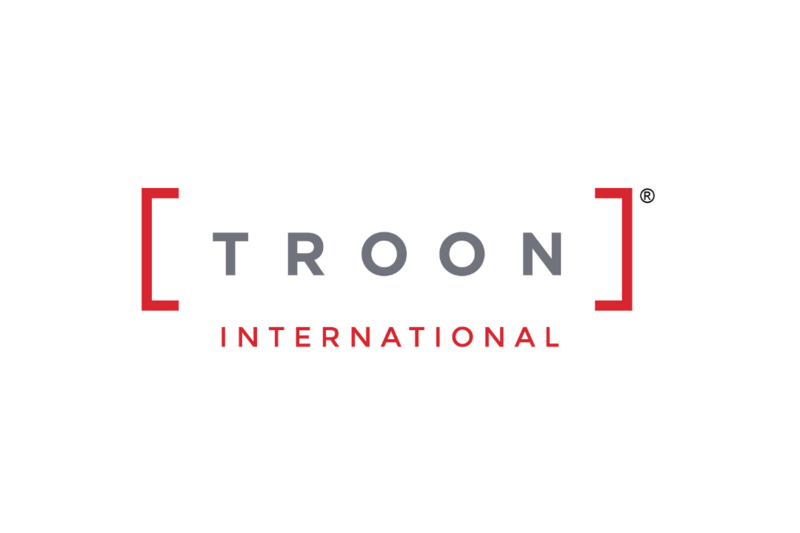 Scottsdale, Ariz. - Troon Golf,® the leader in upscale golf course management, development and marketing is pleased to announce that eight of its managed courses were recognized by Australian Golf Digest for ranking among the "Top 100 Courses" in Australia. Receiving the highest ranking among those in the Troon Golf portfolio was The Cut Golf Club in Western Australia, named No. 31 on the list of Australia's best. Other notables include Settlers Run Golf & Country Club in Victoria and Kooindah Waters Residential Golf & Spa Resort in New South Wales, both earning a spot on the coveted list for the first time. Pacific Harbour Golf & Country Club in Queensland saw its ranking improve by three since the accolade was last presented and Twin Creeks Golf & Country Club in New South Wales improved by nine spots. 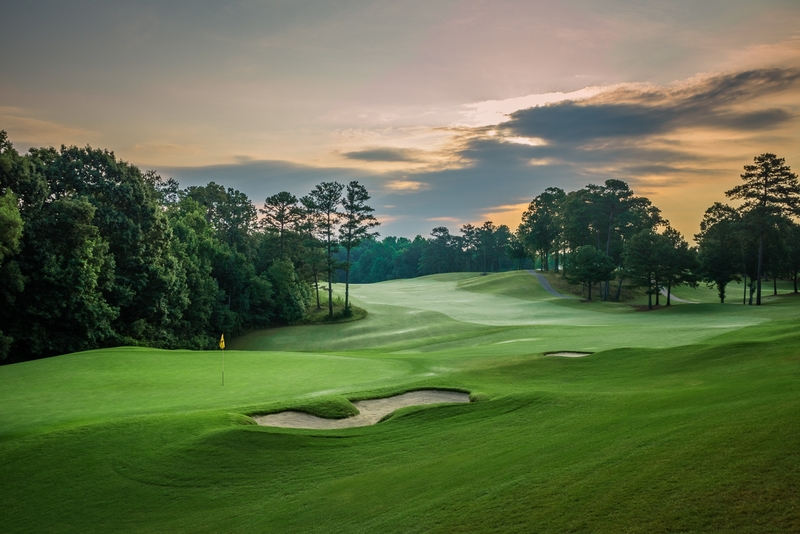 "Troon Golf is excited about the recent rankings by Australian Golf Digest," stated Ryan Walls, Troon Golf's senior vice president, managing director, Australasia division. "It is a true testament to the unwavering dedication that each of these properties has toward delivering unparalleled service and quality. We congratulate them on achieving this well-deserved accolade." Headquartered in Scottsdale, Ariz., Troon Golf is the world's largest golf management company, overseeing operations at properties located in 31 states and 26 countries. Additionally, 39 Troon Golf facilities enjoy a Top 100 ranking by national or international publications. Troon Golf properties include Oneida Golf & Country Club , Green Bay, Wis.; Troon North Golf Club , Scottsdale, Ariz.; The Golf Club at Equinox, Manchester Village, Vt.; Classic Club , Palm Desert, Calif.; One&Only Ocean Club , Paradise Island, Bahamas; and The Grove, London, England. For additional news and information visit the Troon Golf Blog, become a Fan on Facebook, follow Troon Golf on Twitter, or subscribe to Troon Golf's YouTube Channel .